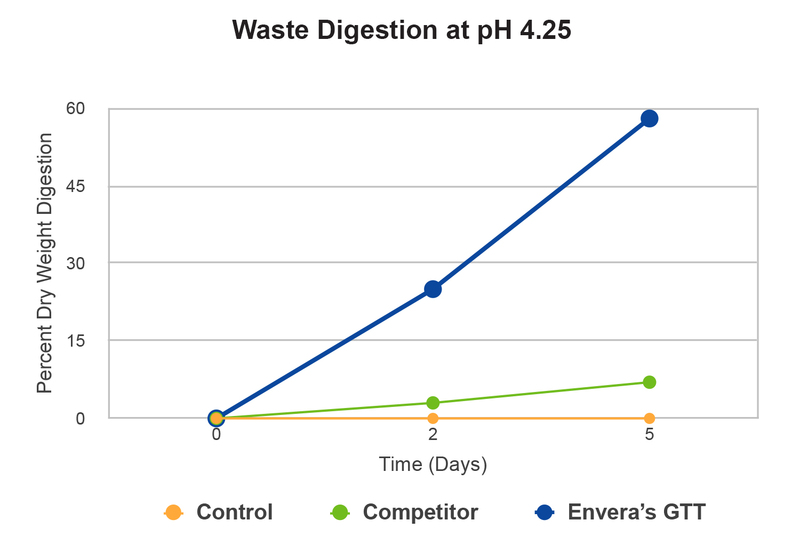 Envera is an industry leader in the use of microbials for the industrial and institutional markets. 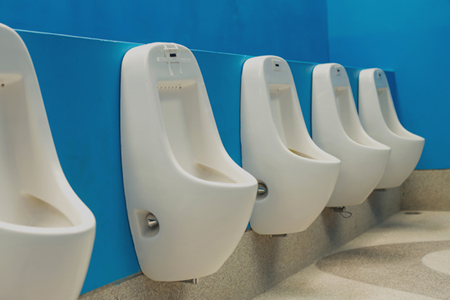 We have developed proprietary bacterial blends that rapidly digest odor-causing organic wastes and eliminate odors directly at the source. 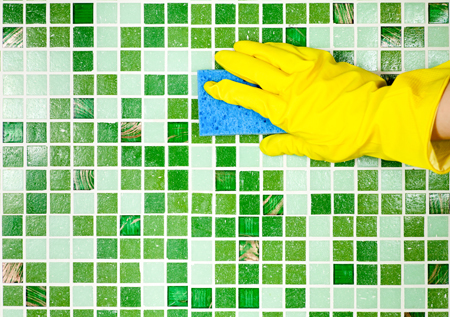 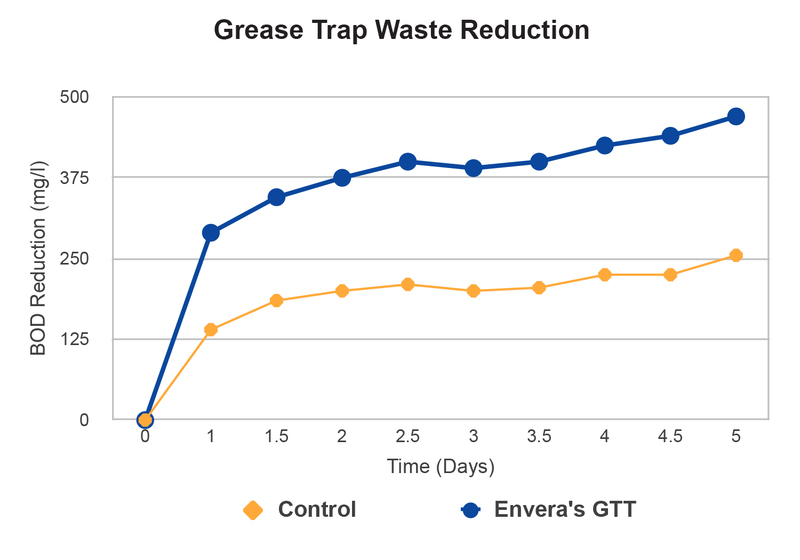 Envera formulated products are used for drain and grease trap maintenance, hard surface bathroom cleaning, food digesters, septic system and waste water treatment, and garbage dumpsters.